Dave its just under £100 a week depending how many mealworms, sultanas ,peanuts i buy. That’s still £5k+ a yr – ouch. Lidl wet cat food is £2.39 for 12 x 100g sachets vs £4 for Felix. I’ll keep a box aside for you. No way!! 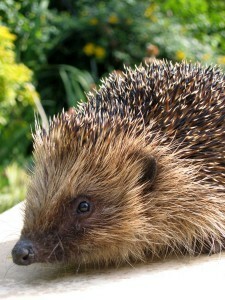 This is the winter foodbill, less hogs in summer. Saying that we have been pretty full all year round this year. Best not work out the maths or i’ll have a heart attack lol! Where’s best to drop it off? Usually around but by front door is fine . Bargain-hunter here ! Co-op are promoting Whiskas at £2-50 a box of 12 sachets and Felix £3-ish !! Cheaper than anazon.